jbf times: 2018-02-21 - Wednesday - Spring! 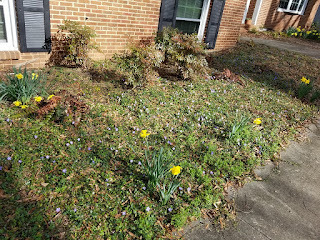 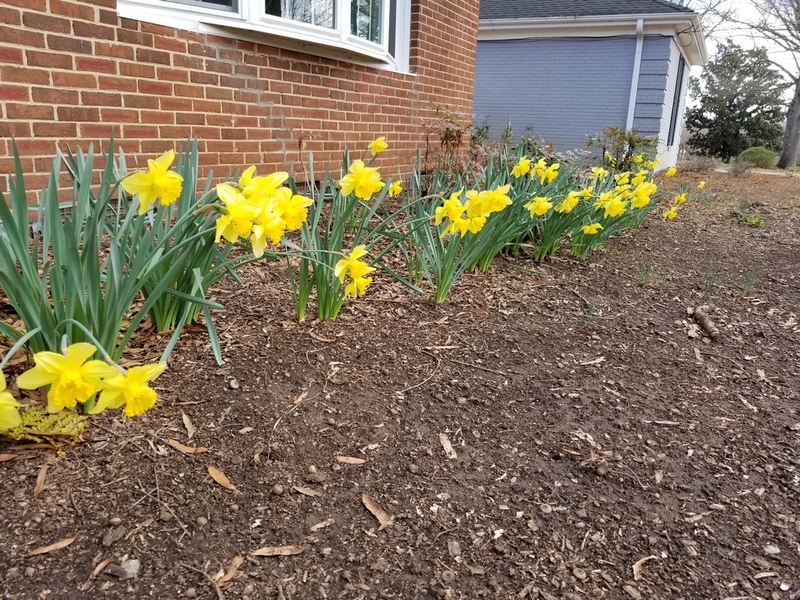 2018-02-21 - Wednesday - Spring! 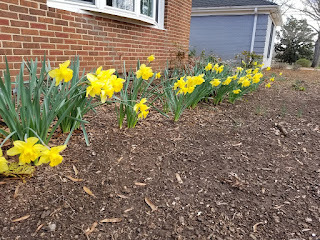 Spring has definitely taken a foothold in our yard.